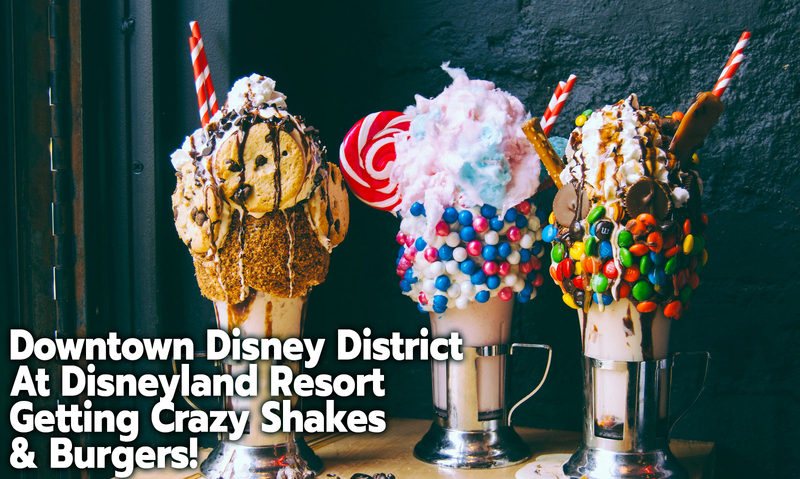 Black Tap Craft Burgers & Beer and Disneyland Resort announced Black Tap will bring its award-winning burgers and famous CrazyShake™ milkshakes to The Happiest Place On Earth in 2018. The opening marks Black Tap’s first California location and it will be located at Downtown Disney® District. The Texan Burger at Black Tap Craft Burgers & Beer. Black Tap is creating a customized concept for its Downtown Disney® District location, across from Catal Restaurant and Uva Bar. The burger and beer joint will offer a casual vibe reminiscent of a classic American luncheonette with a distinctly New York feel, and will feature indoor and outdoor seating. 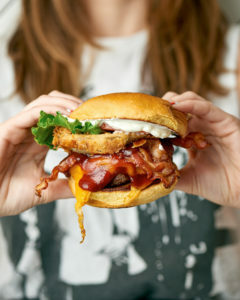 Since opening in New York’s SoHo neighborhood in 2015, Black Tap has received worldwide acclaim for its burgers and signature CrazyShakes™. Black Tap has quickly expanded with five locations in New York, and is growing its international presence with new locations in Dubai and Geneva. Black Tap’s first U.S. location outside of New York will open in Las Vegas at The Venetian in December 2017.